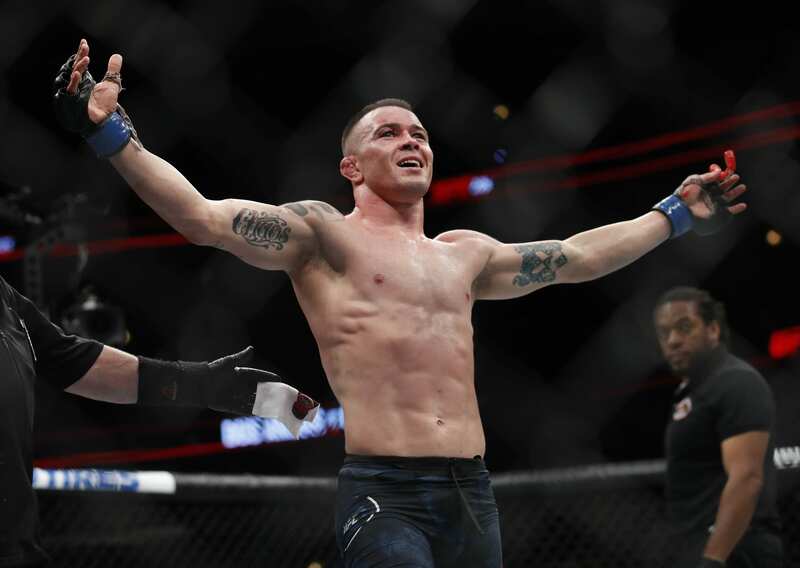 In news that should surprise no one, former interim UFC welterweight champion Colby Covington has called out Tyron Woodley in the hours following last night’s UFC 228 from Dallas. There, welterweight champion Tyron Woodley submitted rising star Darren Till with a dominant, impressive showing in the main event, a fight Covington should have probably had. “Chaos” won the interim belt by defeating Rafael dos Anjos in the co-main event of June’s UFC 225 and was thought to be headed for his inevitable rivalry with Woodley.
.@Twooodley Tyrone! You didn't blow it!!! Time for you to come see me in @TheGarden. America's Champ has another promise to keep. 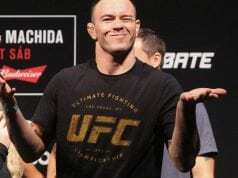 #ufc228 #thepeopleschamp #greatamericanwinningmachine ?? He may have that stance alongside many other fans, yet the bout still seems like the most entertaining match-up to make at 170 pounds. It’s safe to assume “Chaos” knows it, too, so don’t be surprised to see this rivalry get fired up again soon.